Our famous Joey Bag of Donut burritos come with flavor and convenience. 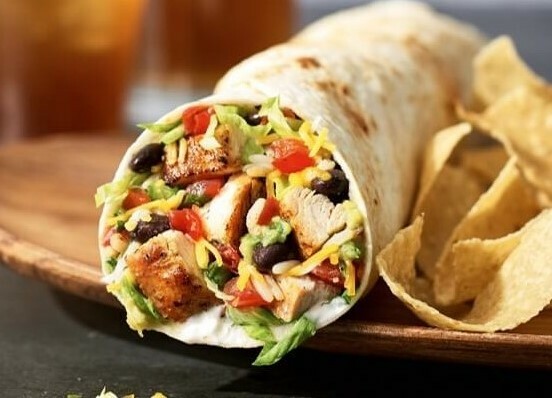 This grab ‘n go option includes a flour tortilla filled with rice, pinto or black beans, choice of protein*, pico de gallo and shredded cheese and comes with chips & salsa. Tired of the same old appetizers? Our mini burritos hit the spot. Sometimes to think outside the box, you’ve got to start inside the box. The mobility of the Burrito Box – which includes our famous Joey Bag of Donuts burrito along with a cookie and chips and salsa – makes it a great choice for office lunches, schools and sports teams.